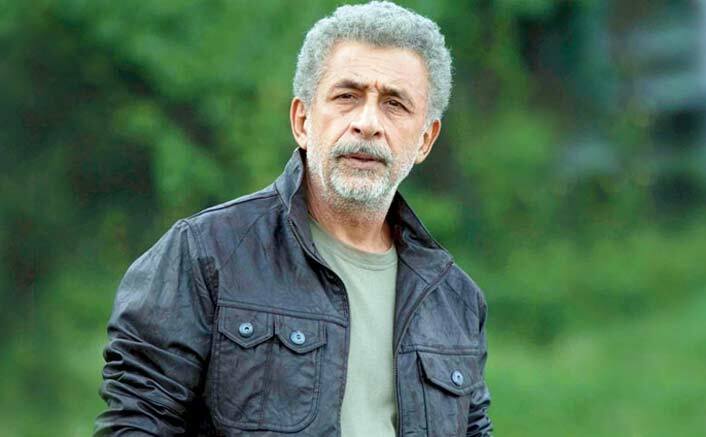 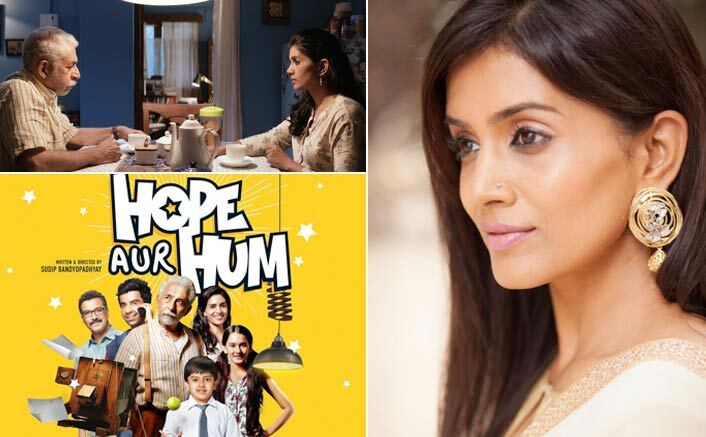 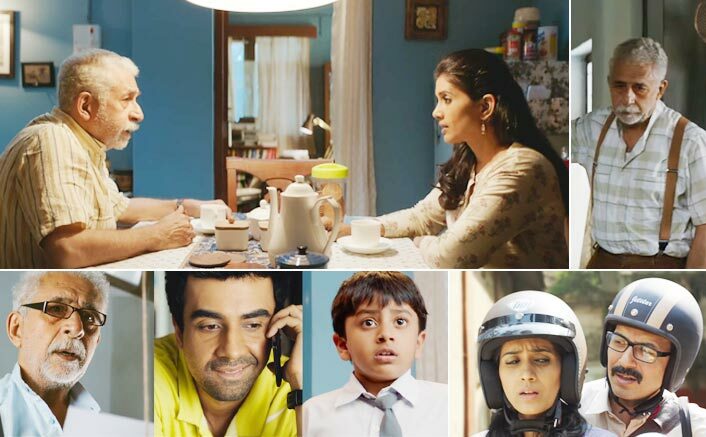 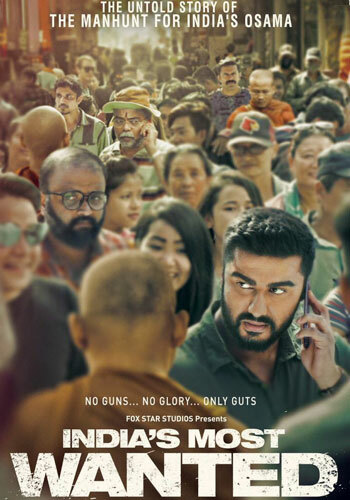 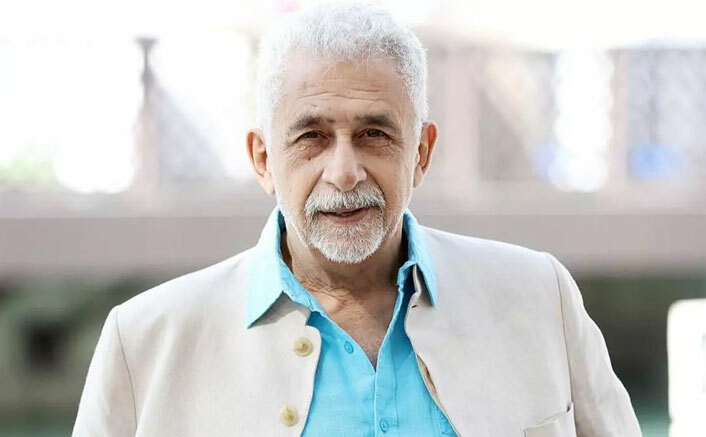 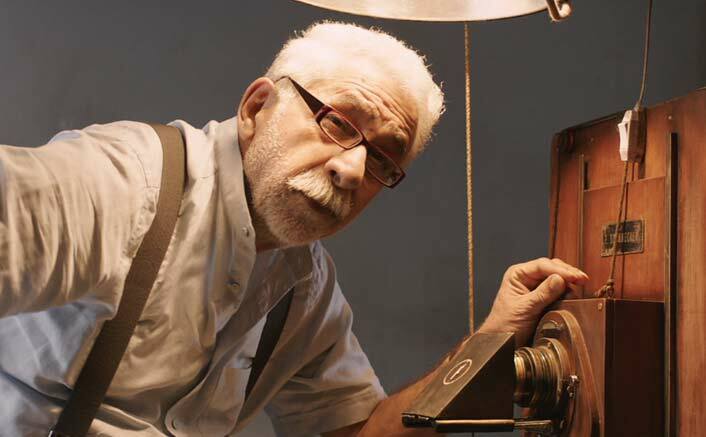 Trailer Of Naseeruddin Shah Starrer Hope Aur Hum Launched! 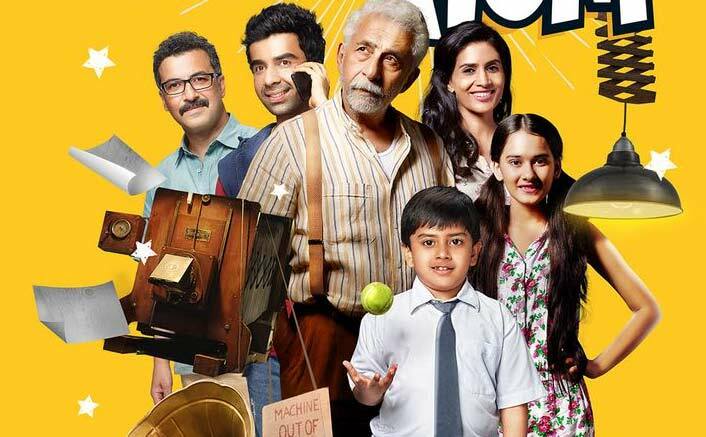 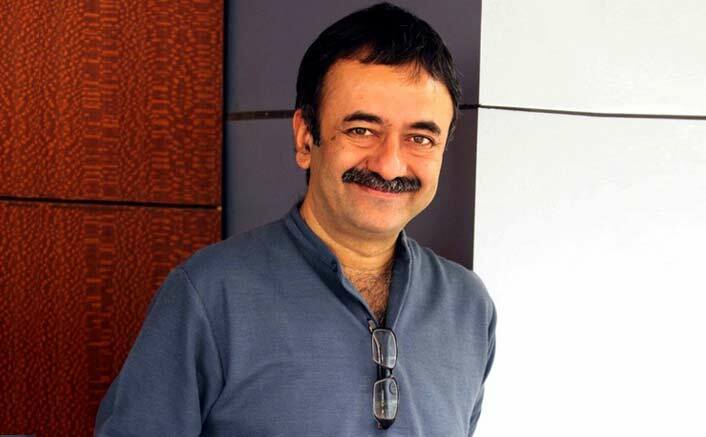 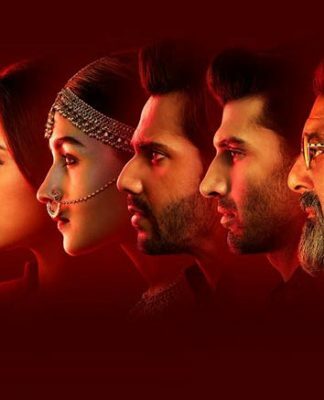 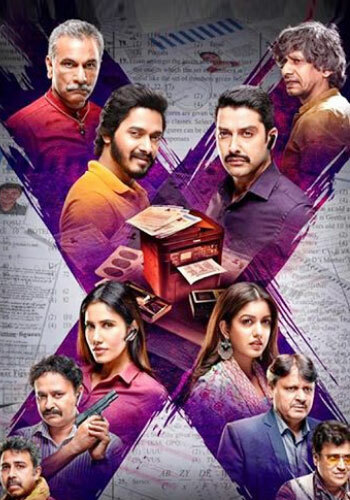 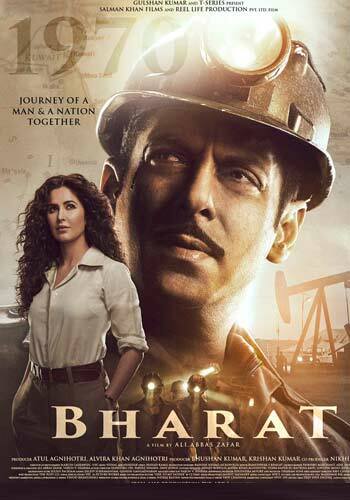 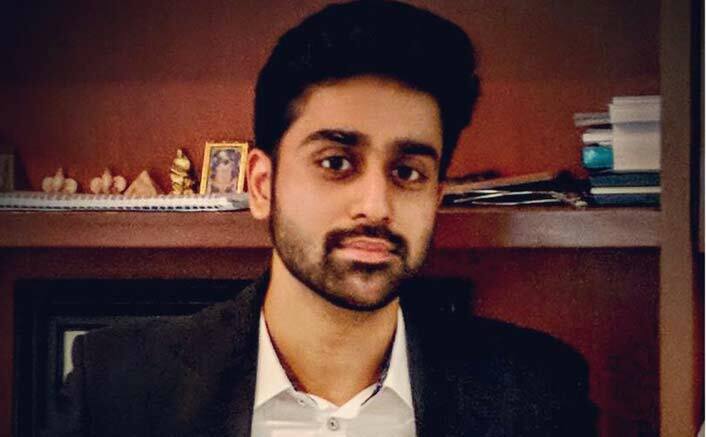 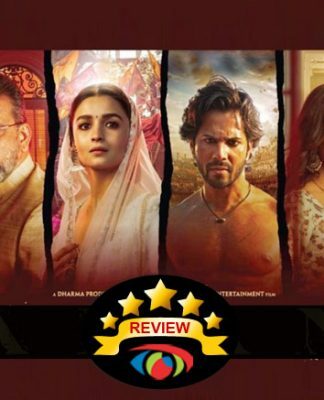 Rajkumar Hirani, Ekta Kapoor Praise Vivaan Parashar For Skin Of Marble! 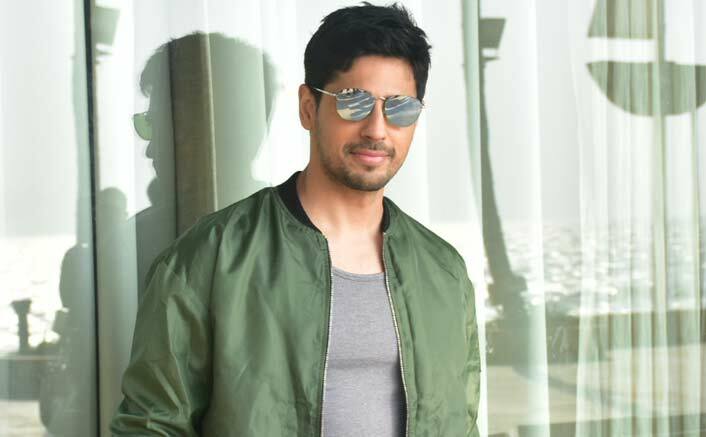 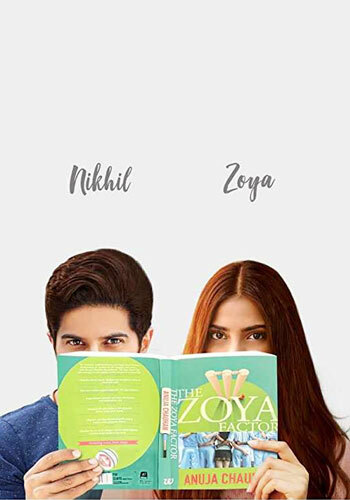 Sidharth Malhotra Will Shoot For This Film After Aiyaary! 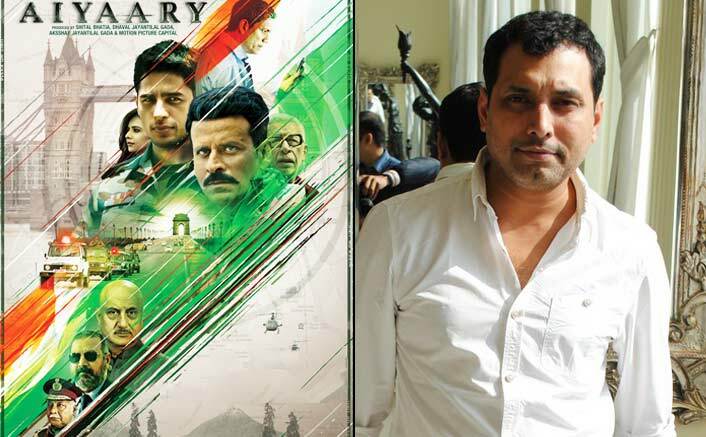 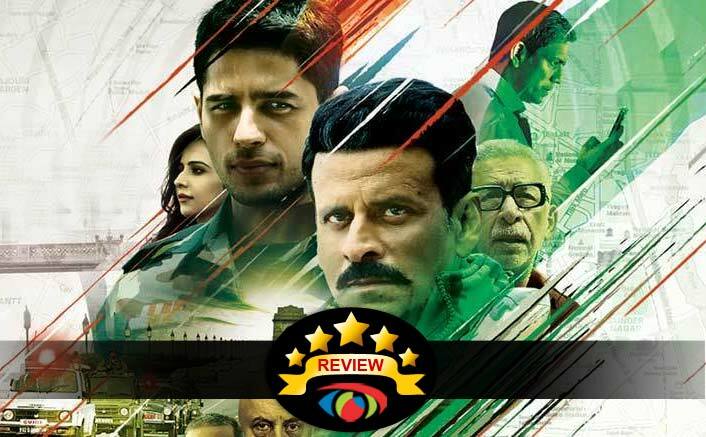 Aiyaary Is The Unified Effort Of 6 National Award Winners!